Angela Pendleton is our Office Manager and has been with us since July 2014. Angela is the life of our office and the go to person for just about everything and is never at a loss of words. Angela is married and has one son that has just recently graduated high school. She has her Bachelors Degree in Business Finance and does a great job keeping the money flowing in to the office. Stephanie Medley is the Marketing Manager at SERVPRO of Hardin/Larue County and has been with the company since July of 2016. Her industry knowledge and outgoing personality makes her a great ambassador for our company and resource for our clients. 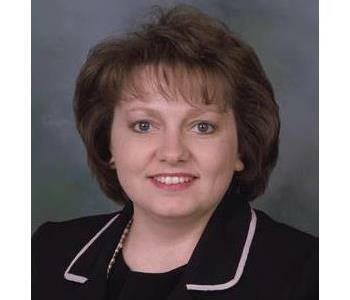 She holds a business marketing degree from Lindsey Wilson College. Outside of work, she enjoys spending time with her two boys, going to the lake, and watching Kentucky Men's Basketball. 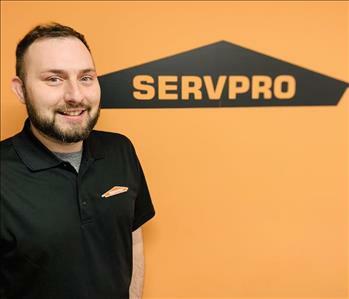 Nathan Sefton has been with SERVPRO since February 2013 and is currently our General Manager. As our General Manager he is always busy making sure that all of our employees and customers are happy and does an excellent job. 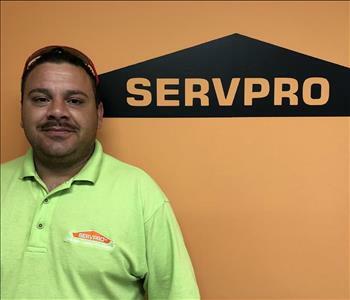 He says what he loves most about working at SERVPRO is that its always changing and never boring. Nathan has a Bachelor's degree in Business Education and minor is Business Management. He is married and has two children. 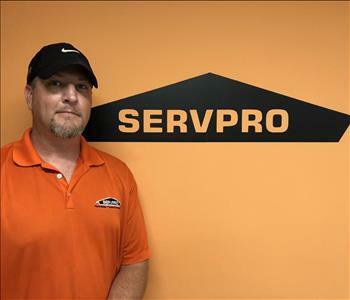 Clint has been with SERVPRO since February 2016. He is currently our Production Manager of Reconstruction. 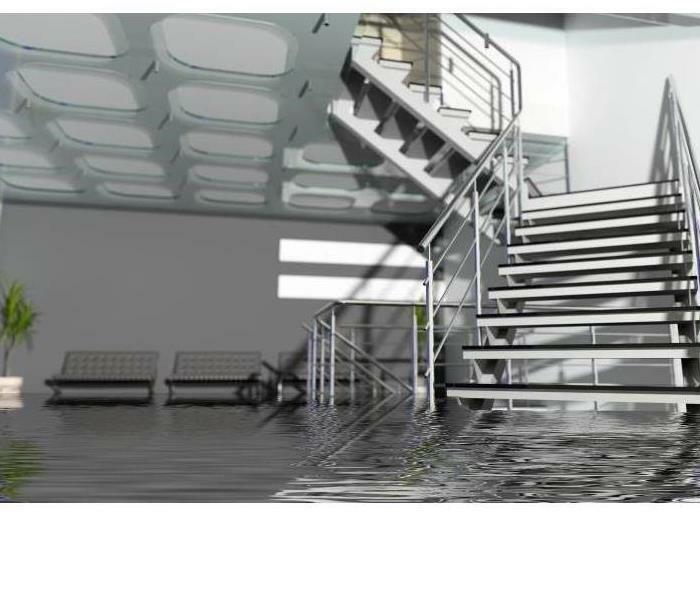 Clint grew up in West Virginia and attended Princeton Senior High School and later attended Bluefield State College where he pursued a degree in Architectural Engineering. In his spare time he enjoys woodworking, scuba diving and fishing. 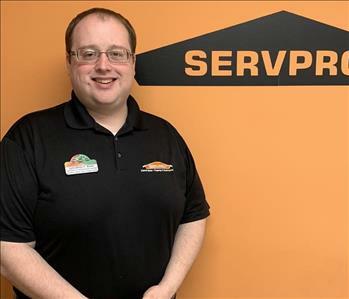 Cody has been with SERVPRO since February 2019 and currently serves as our Service Marketing Representative. He is originally from Whitesburg, Kentucky and attended Whitesburg High School but currently lives in Campbellsville. He attended Campbellsville University and studied Business Administration with a minor in Marketing. He enjoys hiking, playing tennis, cooking, spending time with family, traveling, and the lake! Heather has been with SERVPRO since July of 2017. She currently is our Customer Relations and Administrative Support Specialist. Heather is from Elizabethtown, Kentucky and attended Elizabethtown High School and then obtained a Human Services Degree from Elizabethtown Community and Technical College. In her spare time she enjoys kayaking, reading, writing, camping, traveling and relaxing as she enjoys life. 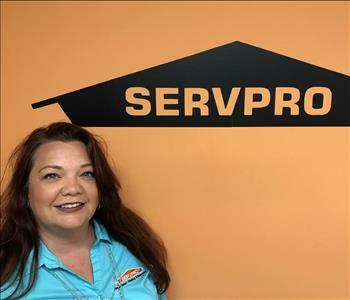 Becky has been with SERVPRO since November of 2018 and currently serves as our Accounting Clerk. She is from Hodgenville, Kentucky where she attended LaRue County High School. In her spare time she enjoys volunteering as the Team Captain for Relay for Life of LaRue County, visiting the lake, and camping. 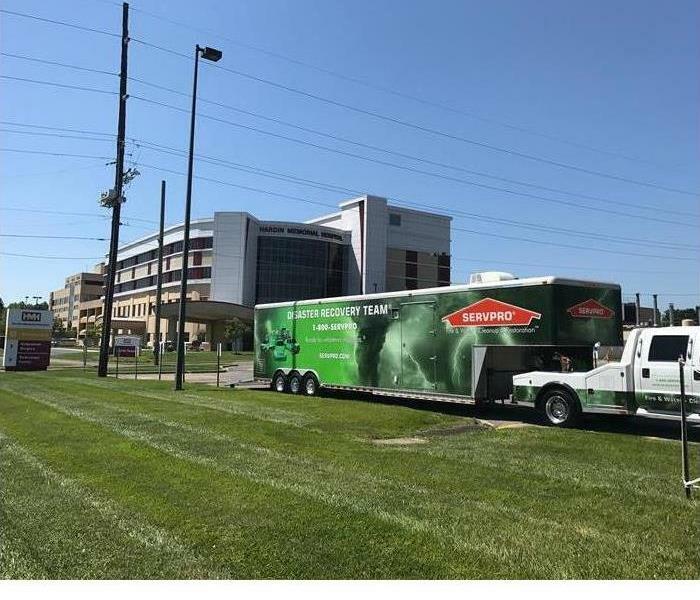 Lucas has been with SERVPRO since May of 2018. He currently serves as a Crew Leader. Lucas is from Minnesota. He attended Central Hardin High School as well as ECTC for small business management. In his spare time he enjoys spending time with his kids, woodworking, fishing, and spending time outdoors hunting and camping. 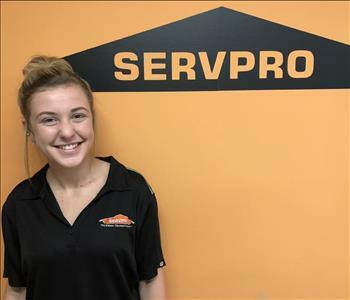 Natalie has been with SERVPRO since May of 2018. She is currently a Production Technician on our fire team. She is from Elizabethtown, Kentucky and attended Elizabethtown High School. In her spare time she enjoys fishing, going to the lake, and spending time with her daughter.